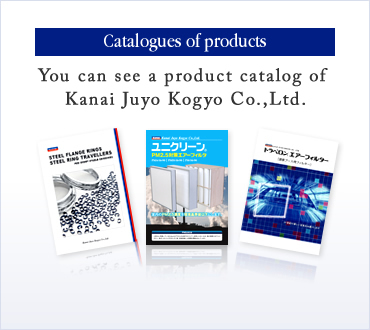 ﻿ Kanai Juyo Kogyo Co.,Ltd｜Results in 120 years by Textile Machinery and Non-Woven. by Textile Machinery and Non-Woven. Copyright(C) Kanai Juyo Kogyo Co.,Ltd All rights reserved.